I don’t know about you guys, but I’m letting out a sigh of relief that we got through the holidays! The food was good, the company was great, the gift giving was so fun to see, and now this momma is ready to pack up Christmas and embrace 2017 with open arms. My perfectly cleaned Christmas home is trashed with boxes and presents and I’m sitting here researching ways to get my Christmas decor more organized for next year. I thought I’d help you out too with these must have Christmas Storage and Organization Ideas!! 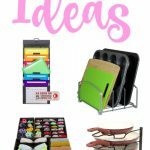 Get organized overall in 2017 with these ideas HERE! 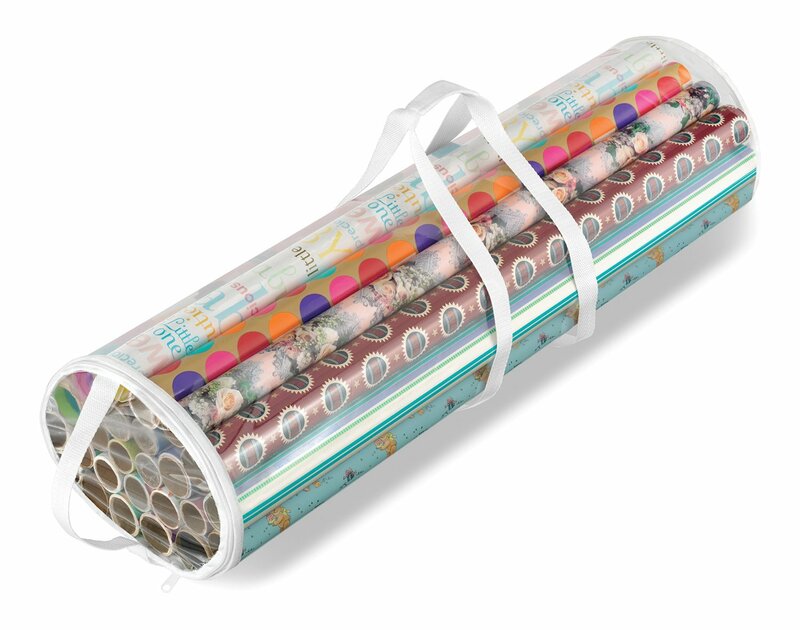 Wrapping Paper Holder–I like that this one is soft and has a handle and look at how many rolls it holds! 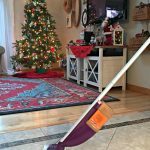 This is great for ALL of your gift wrapping, not just holiday! 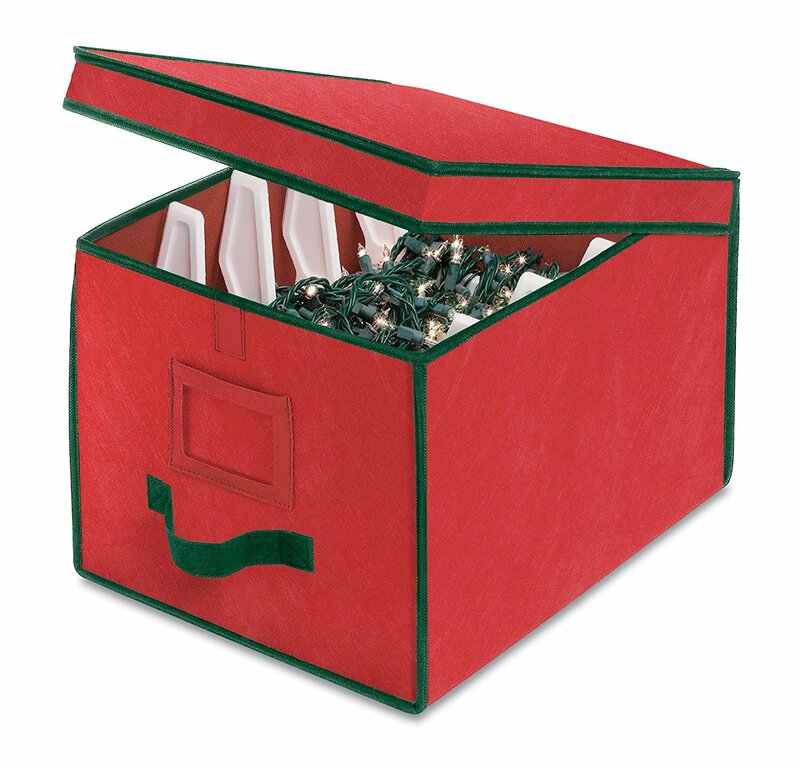 Gift Bag Organizer–hang up those gift bags for easy access even after the holidays with this gift bag organizer. Gift Wrap and Storage Organizer– Here’s an ALL IN ONE wrapping station where you can carefully store bows, ribbon, bags, tape and more. You literally have the grand daddy of organizers here. 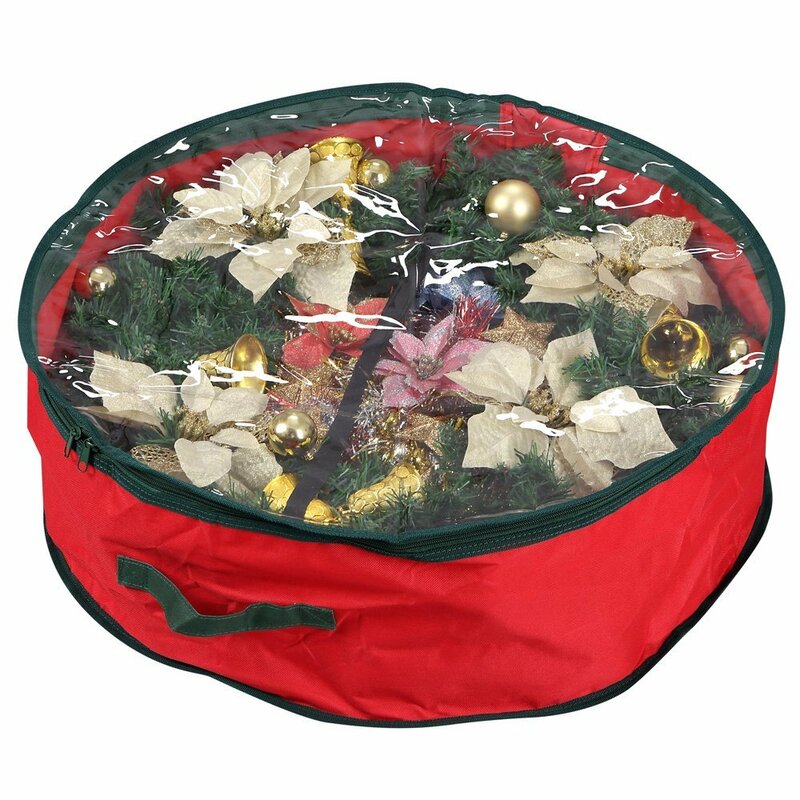 Christmas Wreath Storage – keep your wreathes safe after the holidays by storing them in the attic or basement in a nice storage bag. This will increase the longevity of your favorite wreath. 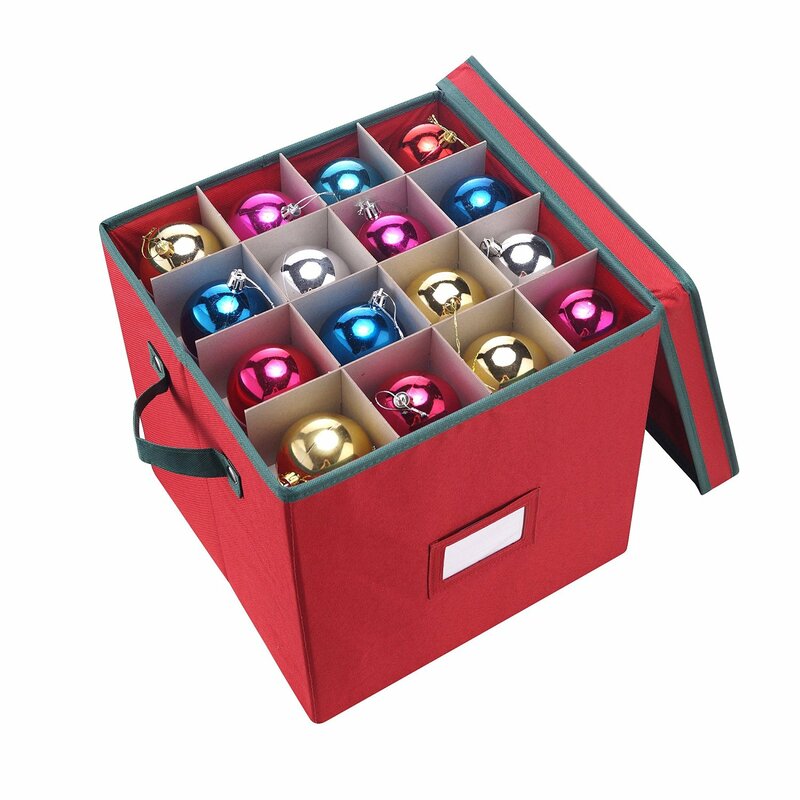 Christmas Ornament Storage – Keep your ornaments stored safely after the holidays with this storage box. 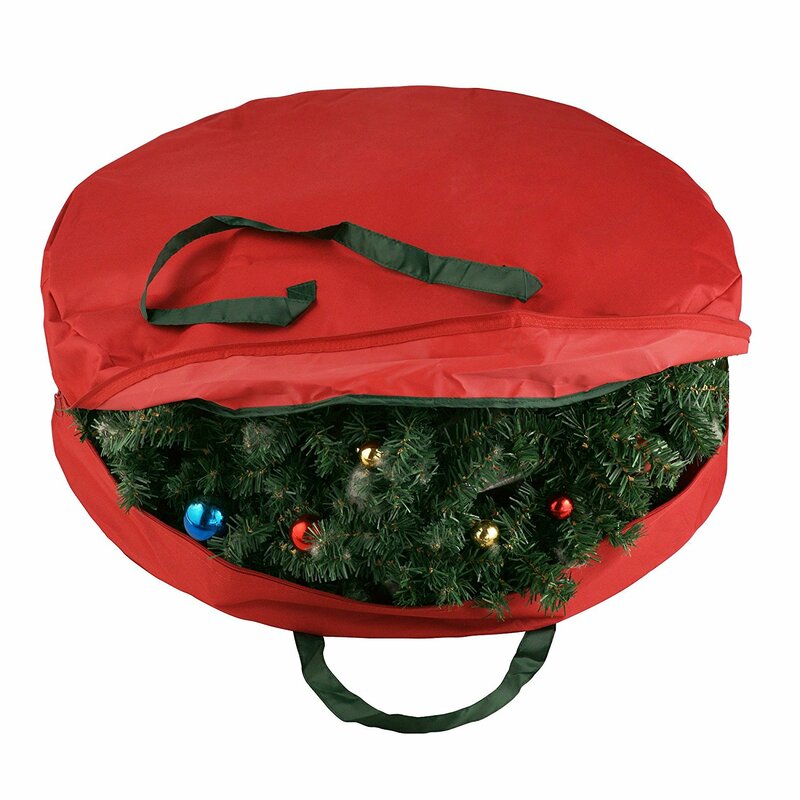 Christmas Tree Storage Bag – This will help keep your pre-lit trees safe after the holidays. We always kept ours in the box it came in, but it started to wear down after a while. This is a great solution to protecting your tree investment. 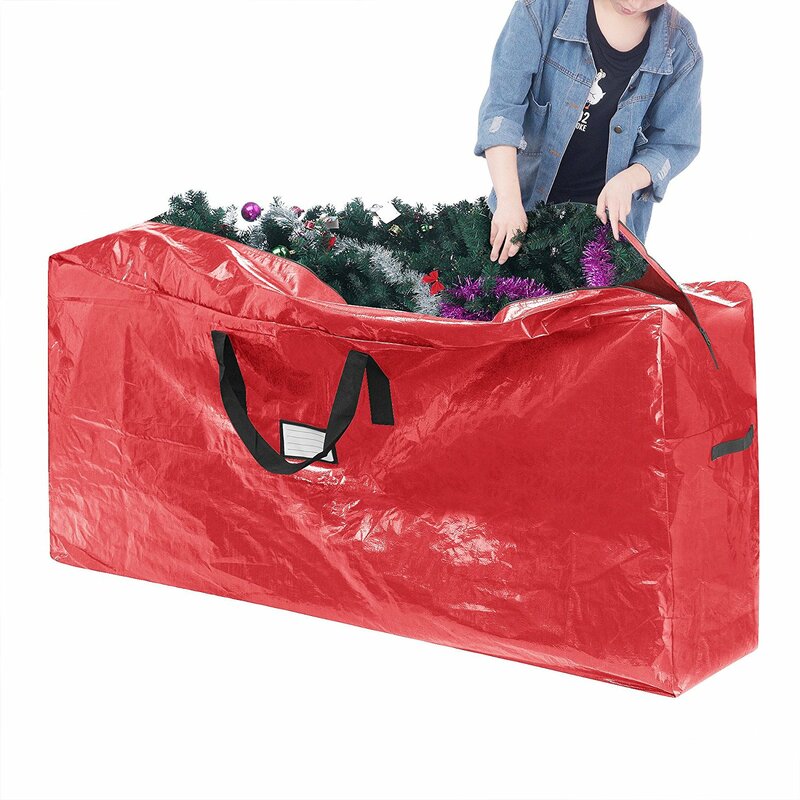 Christmas Light Organizers – Don’t just wad those lights into bags, organize where you put them so they’re easy to find and put back up next year. 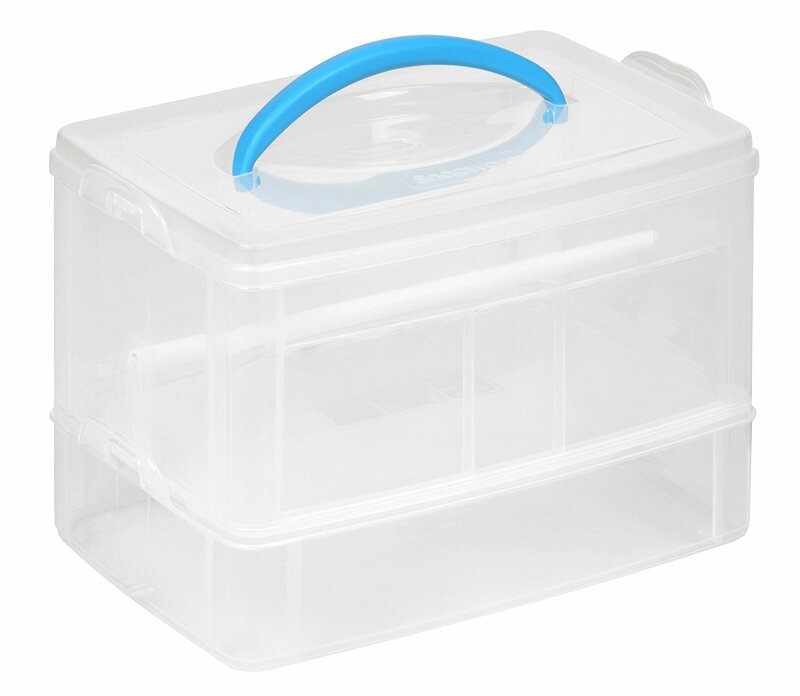 Clear Ornament Storage Bins– maybe you want to have a better view of what’s inside? This bin is another ornament storage idea! 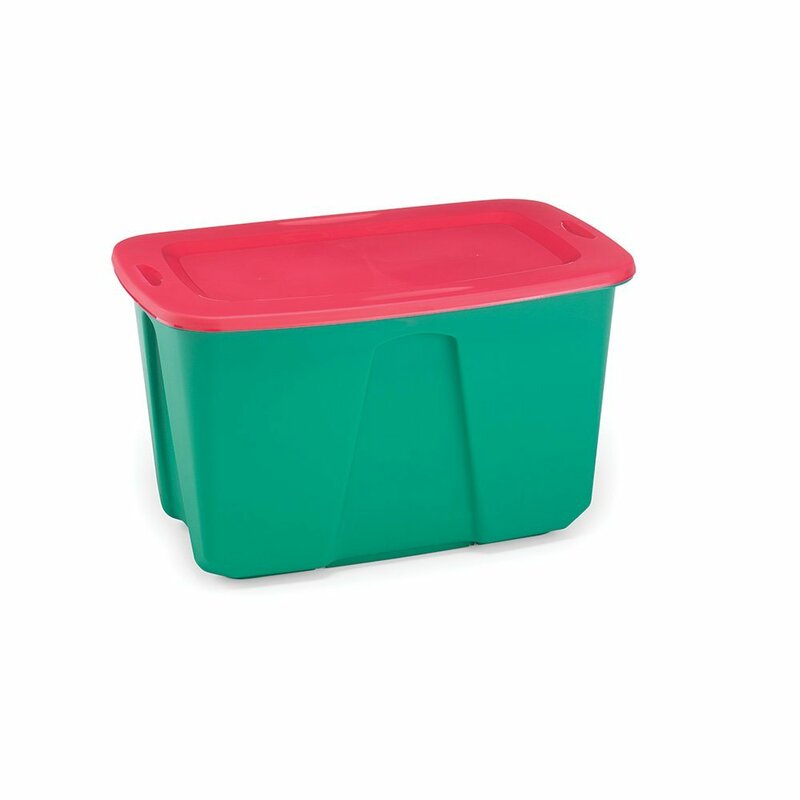 Holiday Storage Bins– these are a must have. We have about 4-5 of them and we label each with what we have in there. It’s really helpful to be able to store everything away in there each year and know what we’re opening up the next. 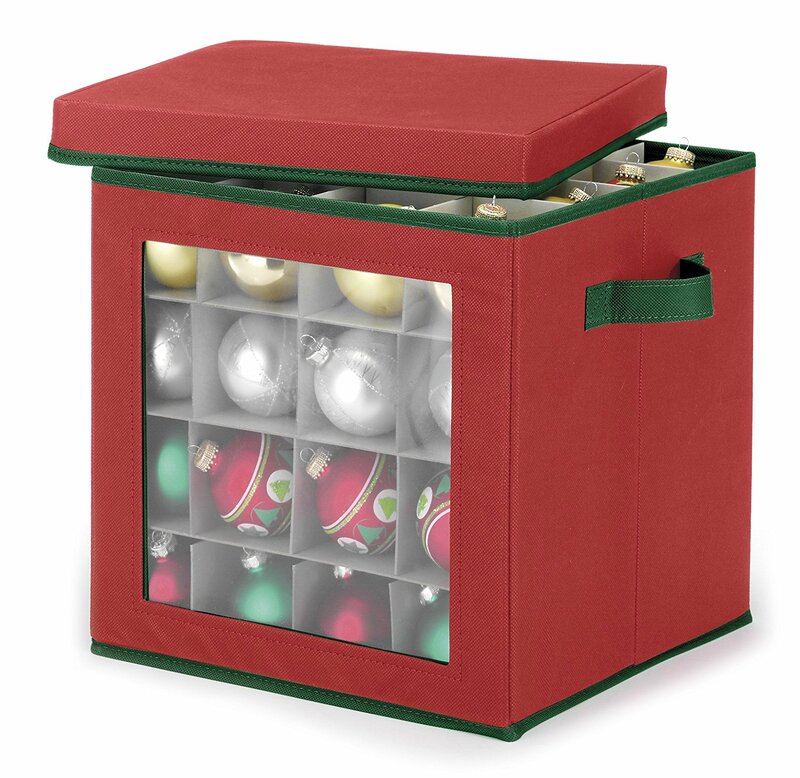 Christmas Garland Storage– Store your garland safely in a storage container that’s akin to the wreath storage container. 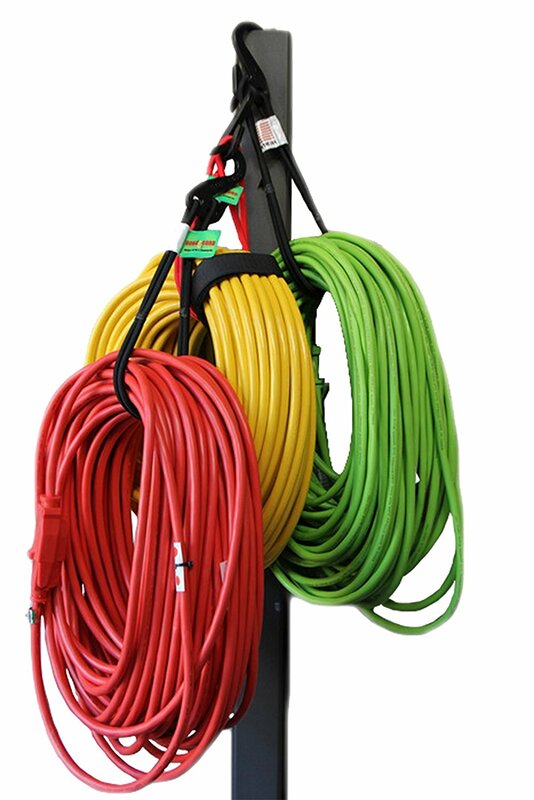 Extension Cord Organizers— I don’t know about you, but each year around the holidays we’re scrambling to relocate all of our extension cords for decor. This will help you hang them all back up after the holidays and make everything in one easy to locate place. 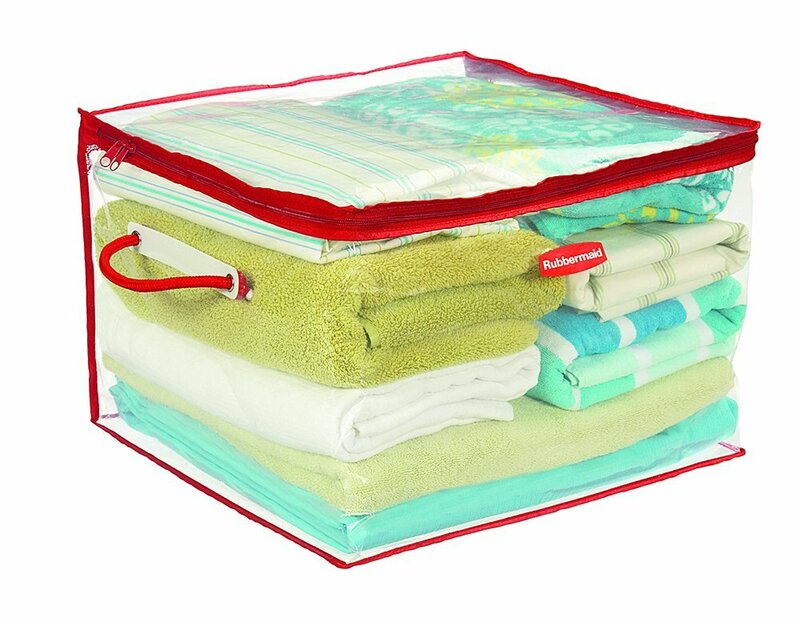 Linens Storage– I recently bought some Christmas bathroom decor and towels, so this will be something I definitely need to keep the towels and cloth from fading. Store your linens with some Christmas scents after being freshly laundered so they come out smelling like Christmas next year! 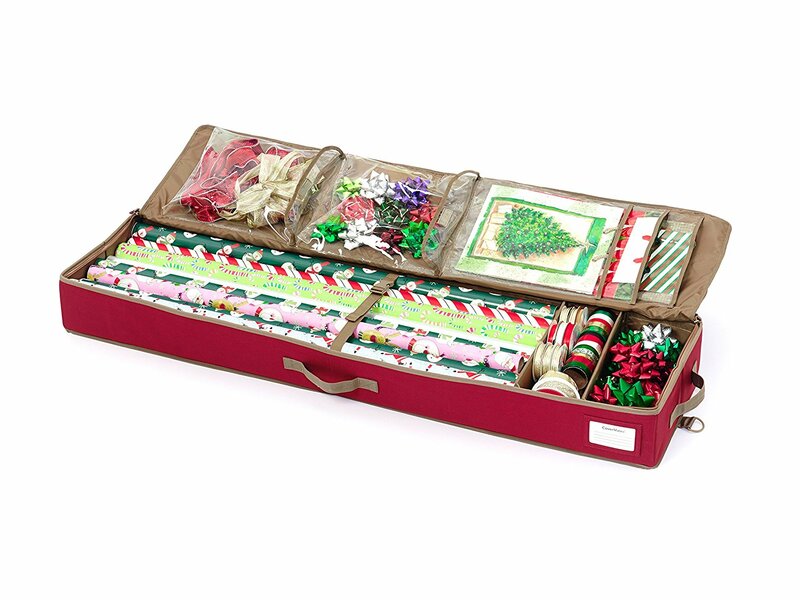 Ribbon Organizer – Organize your ribbon easily for gift wrapping with this fun little box. 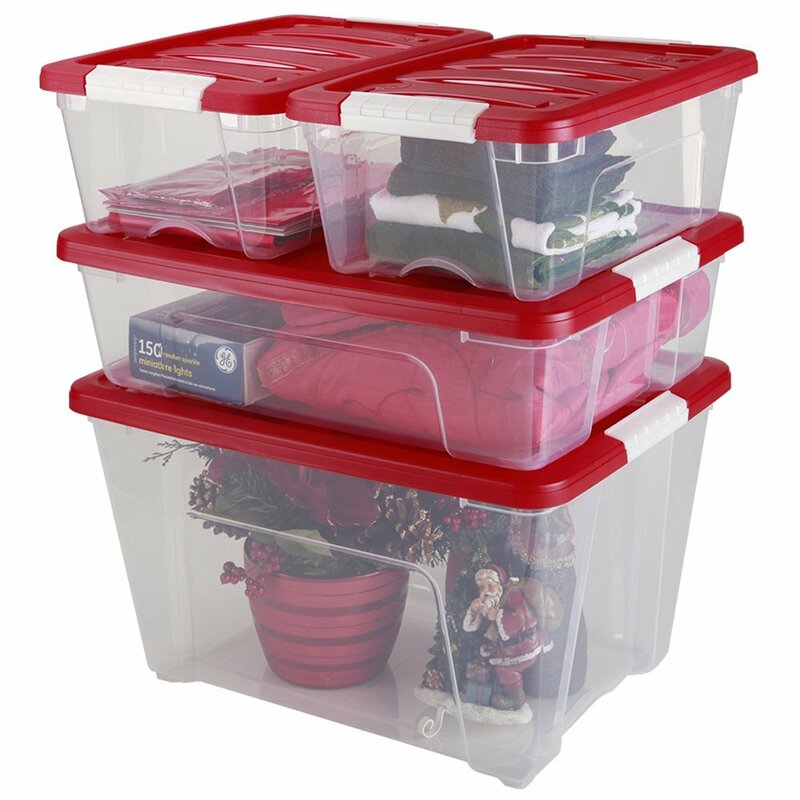 Stackable Storage Bins – This set of 6 stackable bins allows you to store all your Christmas gear and stack it in your garage, attic, or basement easily. 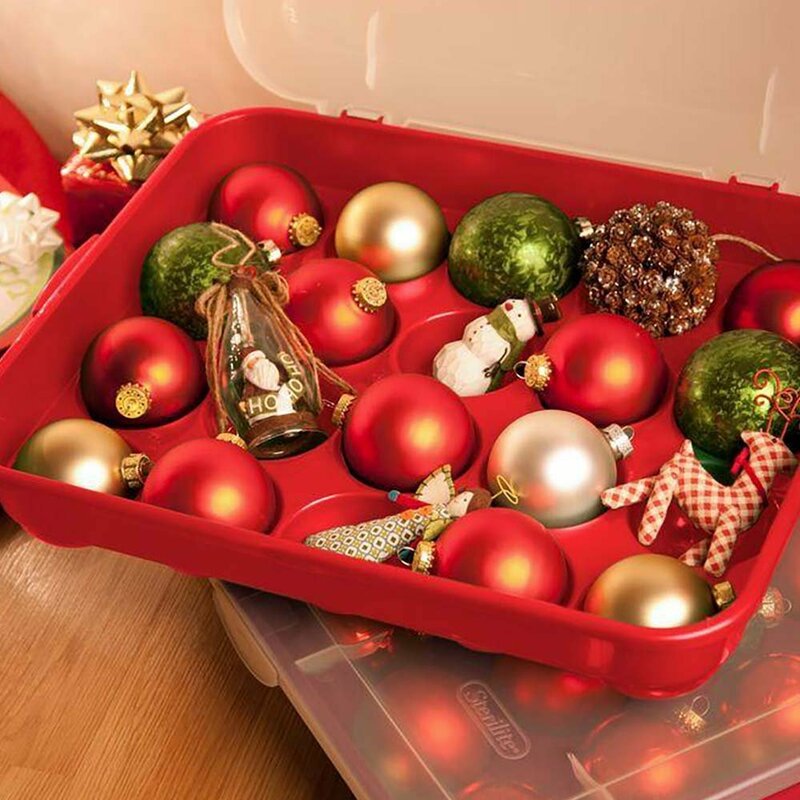 Ornament Storage – Here’s another great option for storing your ornaments! 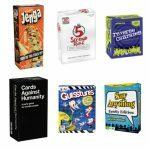 For another storage/organization idea, you may want to look at my post about Livible and how it helped me with my storage! 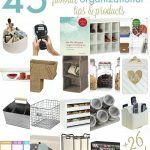 What are your must haves for post-Christmas organization?! 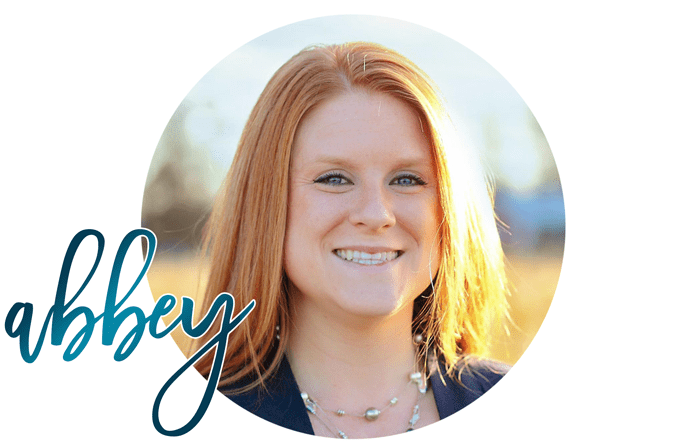 You’d also enjoy my post on Getting Organized in the New Year!